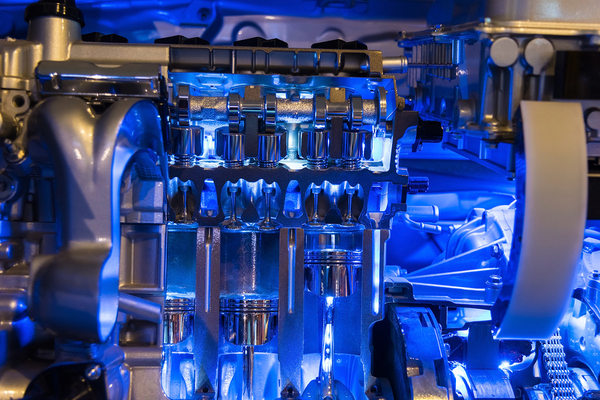 Are Hybrid Vehicles Right for Your Fleet? Rising fuel efficiency standards and memories of the days of $4-a-gallon diesel has many fleets considering upgrading to hybrids before the cost of fuel goes up or the inspector visits. The electrical supplies for hybrid technology are also improving constantly and becoming more appealing. 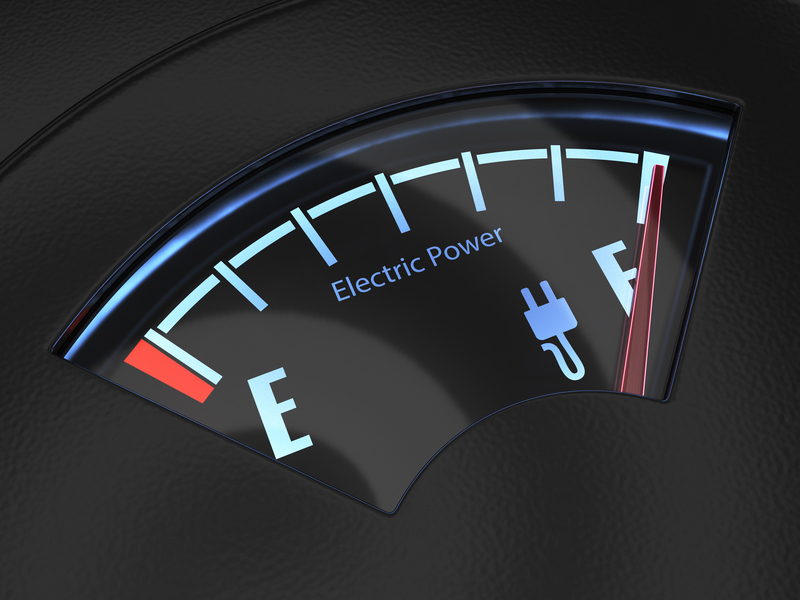 But are hybrid vehicles a good fit for your fleet? 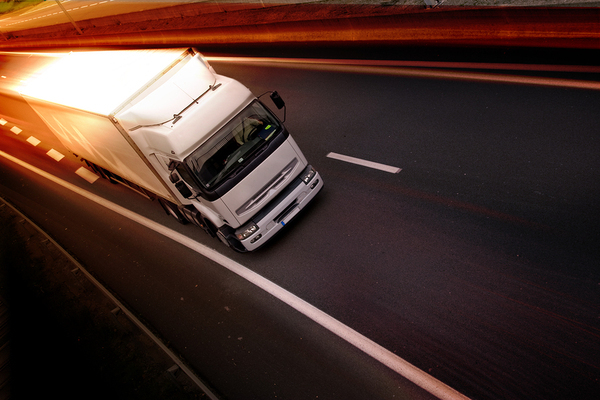 Implementing a Telematics Solution for Your Fleet? Transparency is Key. Are you planning to upgrade your fleet's automotive electrical system with a telematics solution? In our earlier post, " What Are Telematics and Why Are They Important? ", we introduced the concept of telematics and listed some common applications used by fleets to help improve business. While telematics are an incredibly useful tool for building a more efficient fleet, many fleets struggle with implementing them due to concern on the part of drivers about privacy and how the data will be used. In this post, we explore how to balance fleet efficiency with team morale. Your fleet runs on batteries as much as fuel, and parasitic loads can reduce battery life, strand vehicles, and make life miserable across a fleet. So how do you find parasitic loads, and how do you get rid of them? One of the unexpected innovations in fleet management has been the arrival of big data. 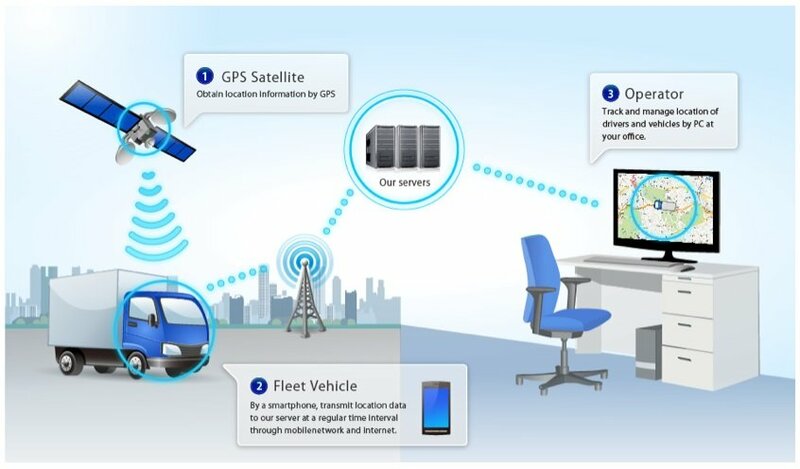 On-board computers in vehicles track every mile of travel and collect information, and aftermarket accessories such as GPS guides and vehicle trackers let you collect even more. The main question is, now that you have all this information, what do you do with it? 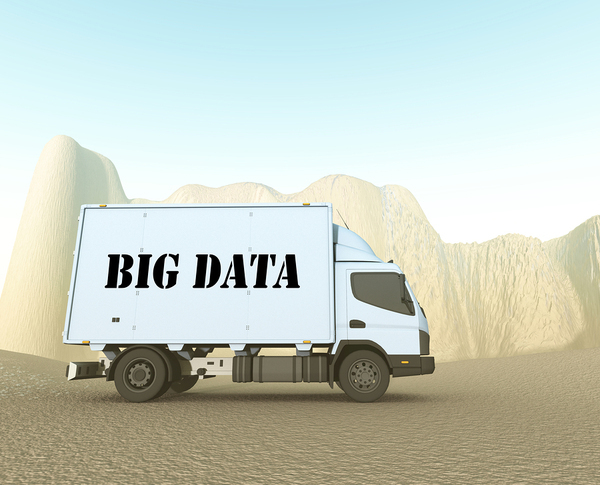 Here's a guide on how to effectively use big data to benefit your fleet. Power inverters are an important tool for fleets, especially commercial long-haul trucks who want to attract and retain drivers despite the current labor shortage. However there are many technical aspects to consider when making this substantial purchase. Fleet management is a tricky juggling act at the best of times, and with everything from the regulatory environment to fuel prices changing rapidly, it can make it tough to see where things are heading in the future. 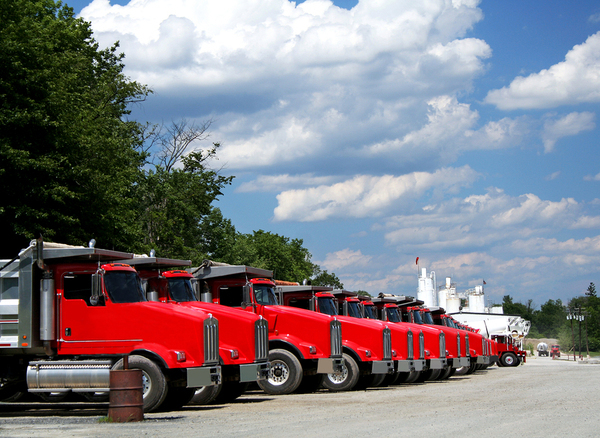 Here are a few trends you should keep an eye on to anticipate the needs of your fleet.